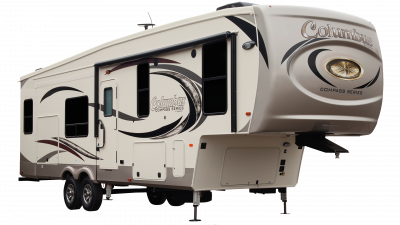 At All Seasons RV, we are proud to provide our customers with an impressive inventory of Palomino RVs. Popular Palomino brands we carry include Puma, Puma Unleashed, and Puma XLE. 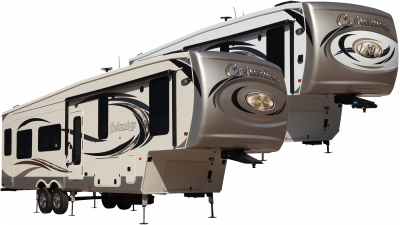 Palomino was founded in 1968 as a result of one man’s dream of taking the RV industry to the next level. 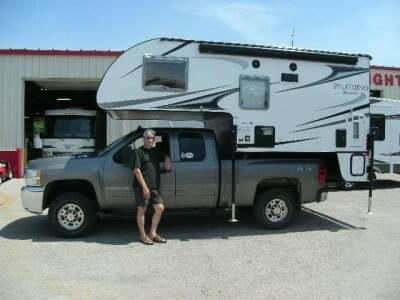 This man was Mr. Vern Landey, and his desire to manufacture high-quality RVs at lower price points quickly caught the attention of the RV industry. Despite its flourish and years of success, the company has stayed committed to their product, its design, and its craftsmanship. Palomino continues to push the industry to new heights with its persistence in innovation and improvement. As a result, their RVs are always leading the competition and they are always setting the bar. 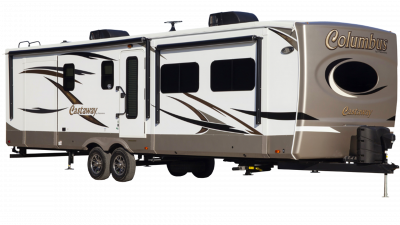 We offer an incredible lineup of Palomino RVs to guarantee that our customers have the best selection of top name-brand RVs available. 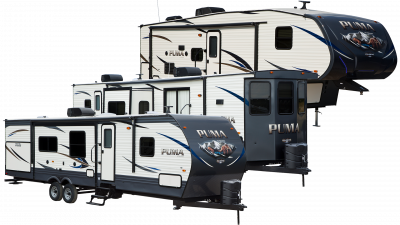 Hit the road in style with a Puma travel trailer, fifth wheel, or destination trailer! 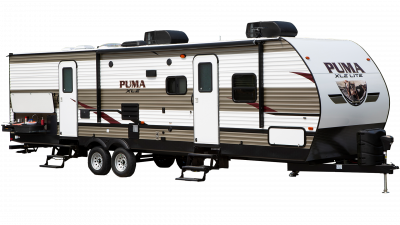 Or upgrade your adventures with a Puma Unleashed fifth wheel or travel trailer. 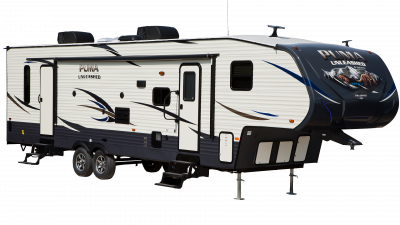 With convenient custom orders, we make it easy to be sure that everything you’re looking for in an RV is everything that comes included with the one you get! If you’re ready to start experiencing the great outdoors without sacrificing the comforts of home, give us a call and let us help make it easy to find you the RV of your dreams.